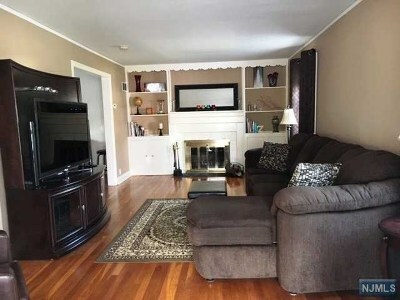 Pristinely kept home! 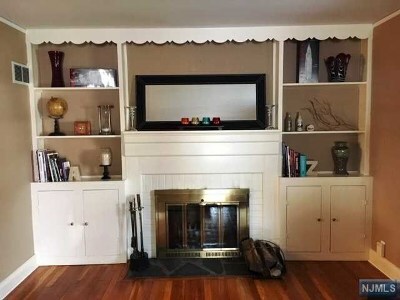 Offers an open floor plan with a large living room with a wood burning fire place, and built-in shelving. 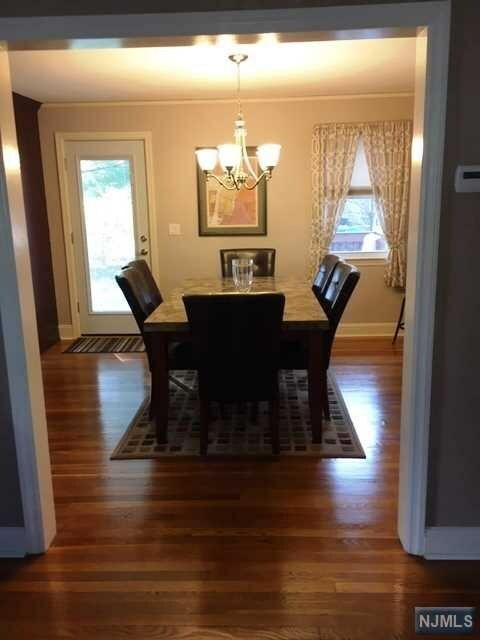 The dining room opens to the kitchen and living room with access to the large rear deck with motorized awning. 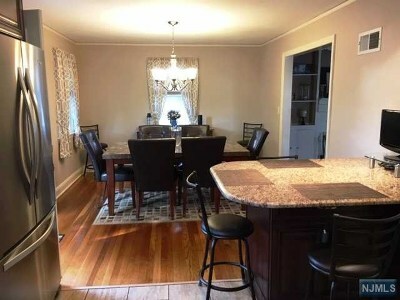 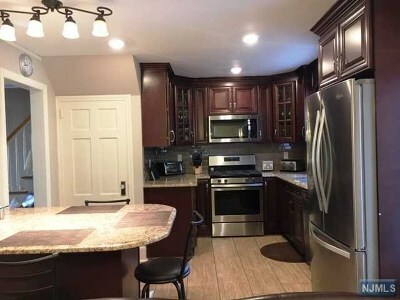 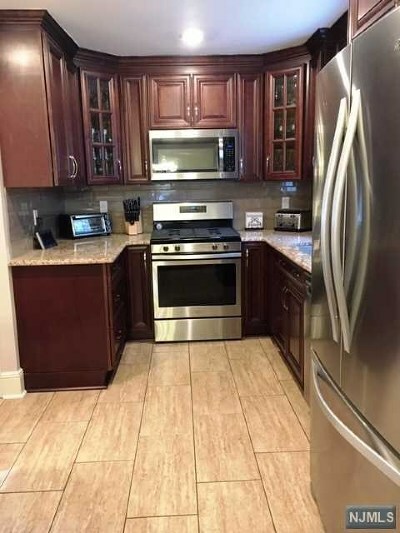 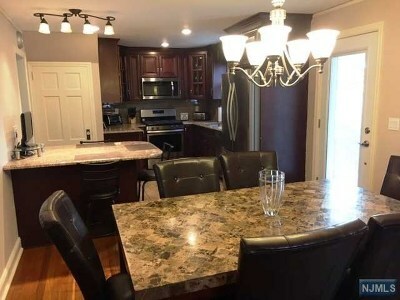 The two year old kitchen, has solid wood cabinets, ss appliances, granite counters, and porcelain floors. Off the kitchen is a family room with a newer full bath and access to the yard. 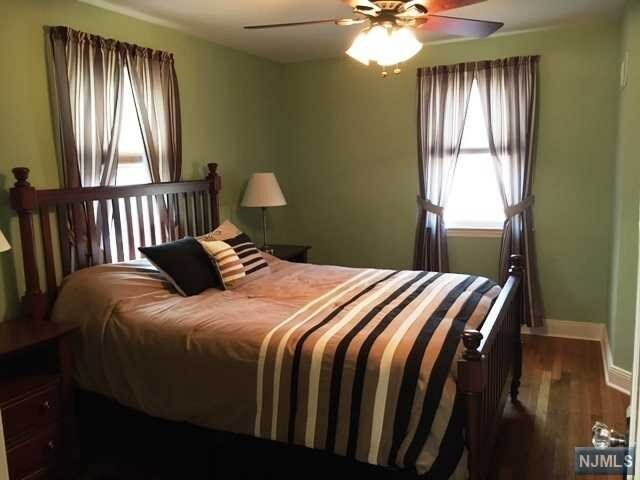 The second floor has three bedrooms, a full bath, Bessler stairs to the attic. There are hardwood floors through out the home. 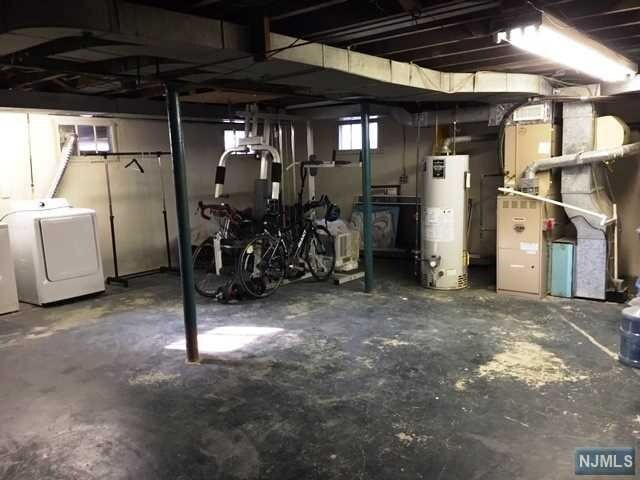 The basement is full and unfinished with high ceilings. 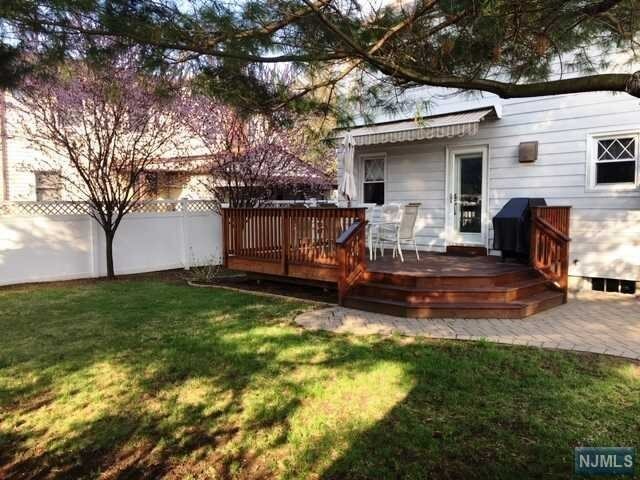 The fenced in rear yard has a newer deck, shed, and pavers, perfect for entertaining. 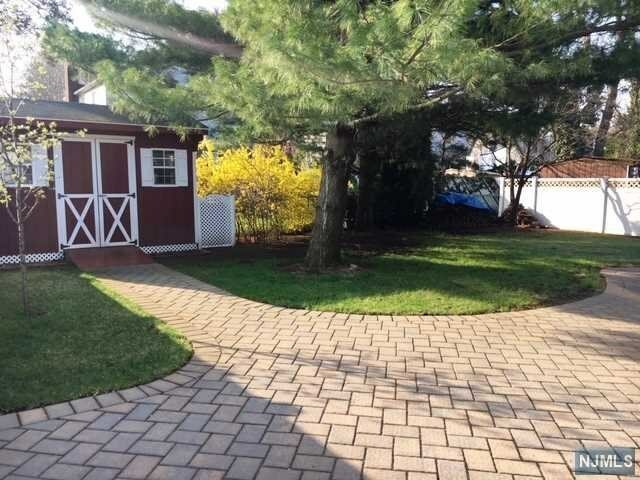 The long driveway can accommodates four cars. 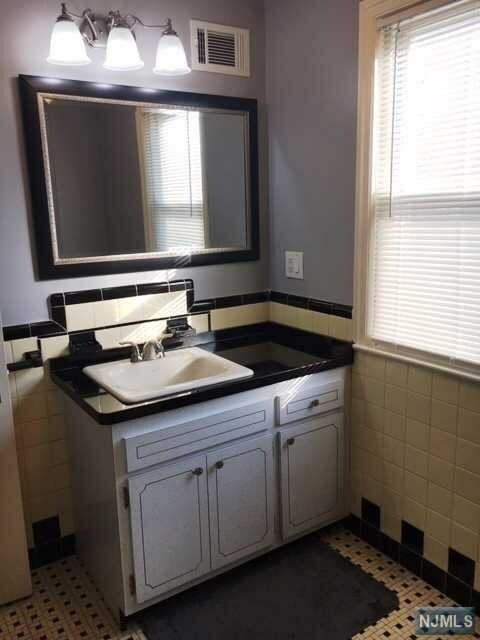 Perfect location for a commuter with the NYC bus line blocks away. 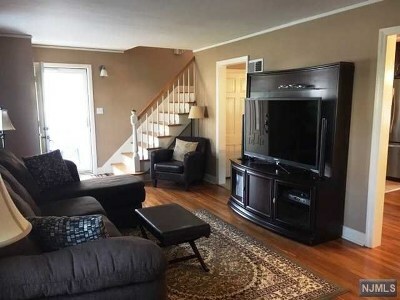 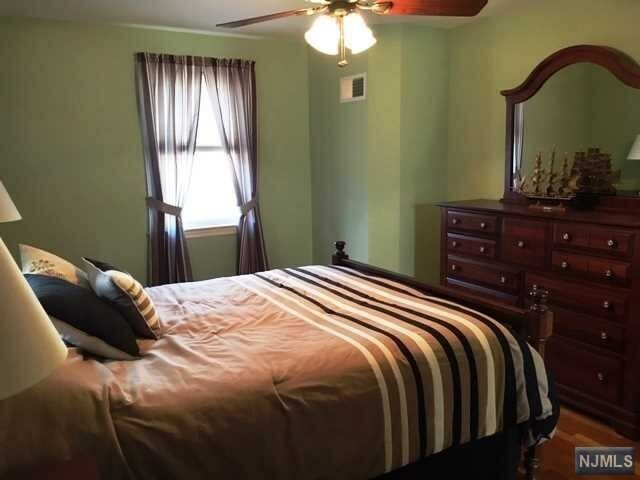 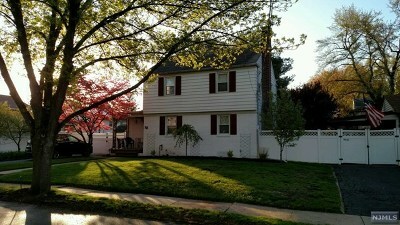 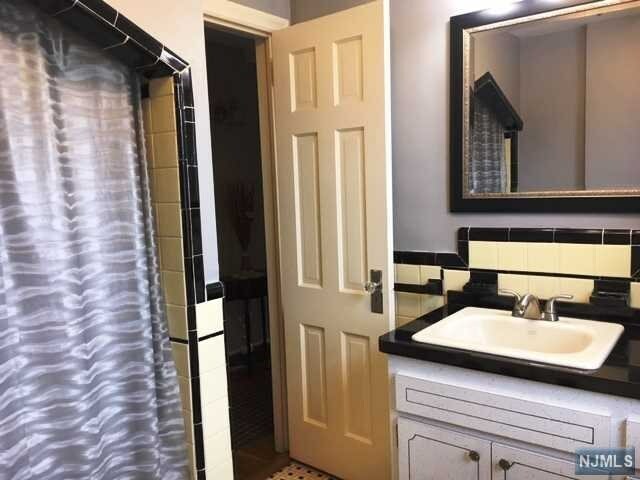 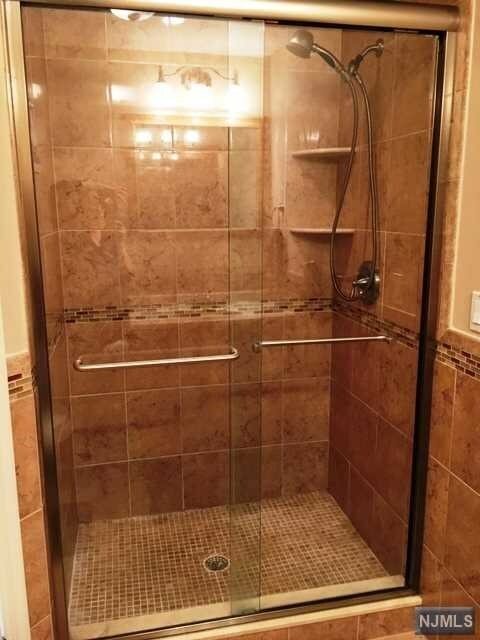 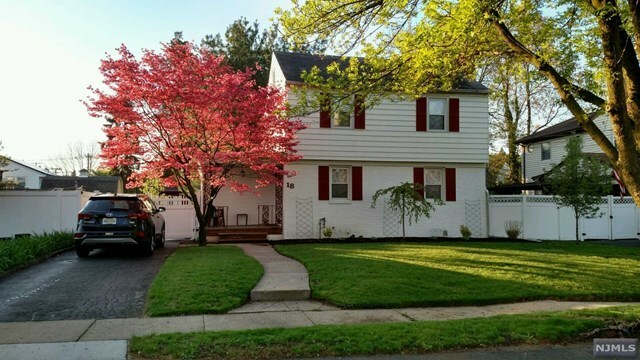 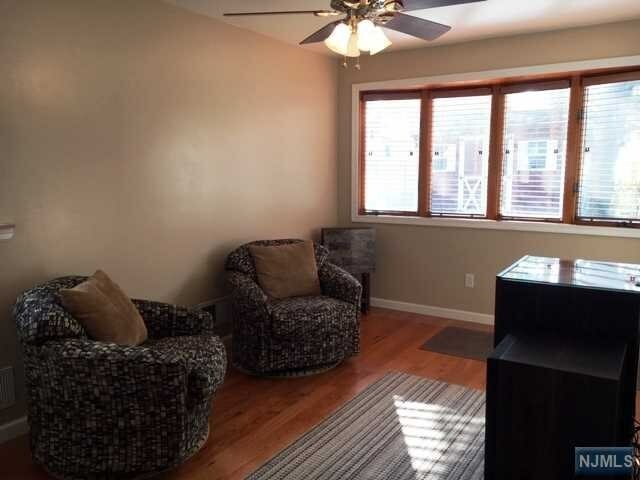 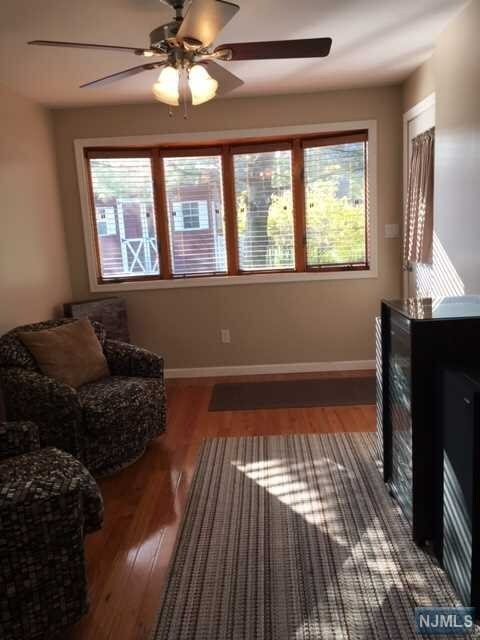 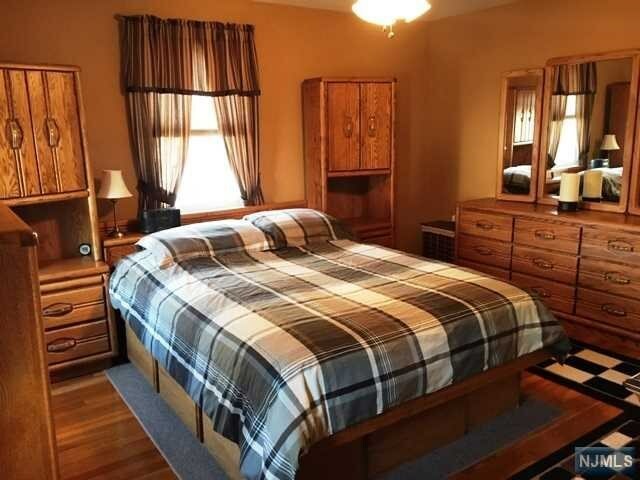 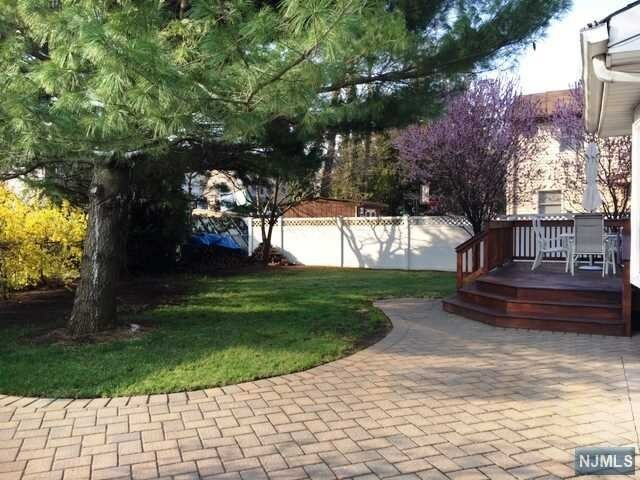 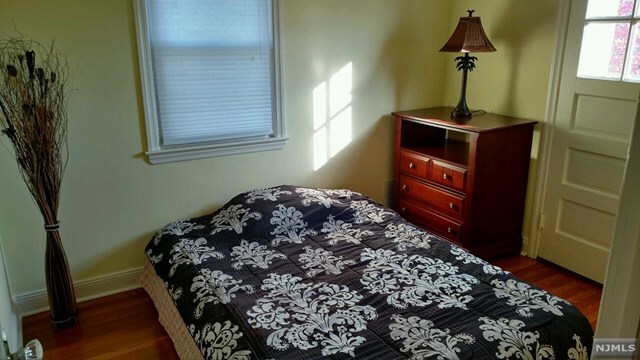 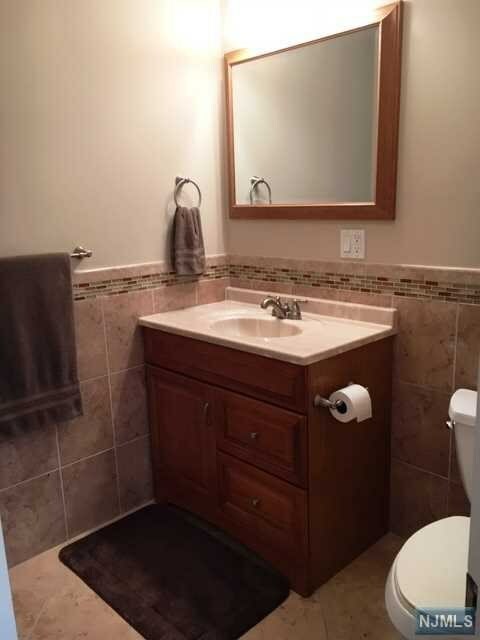 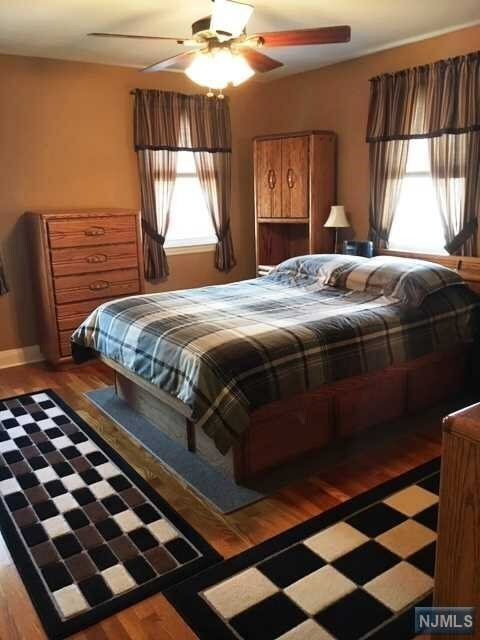 Close to shopping and Saddle Brook Park. 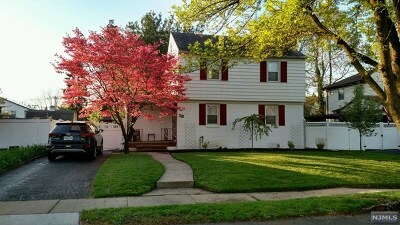 Sale is contingent upon homeowner finding a new home, actively seeking.